Your gift enables DGCEC to continue offering compassion education programs of all kinds! You are invited to a beautiful and profound step into the sacred on this Easter Sunday evening. 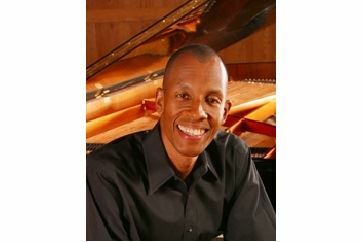 Please join us as Harry Pickens offers a meditative and uplifting evening featuring original, spontaneously created piano music. Allow it to weave some new joy into your life as periods of silent meditation alternate with sacred sound, taking you into an inner place of tranquility and serenity. Relax, let go of stress and distraction, rest in the presence of the Light of Compassion.